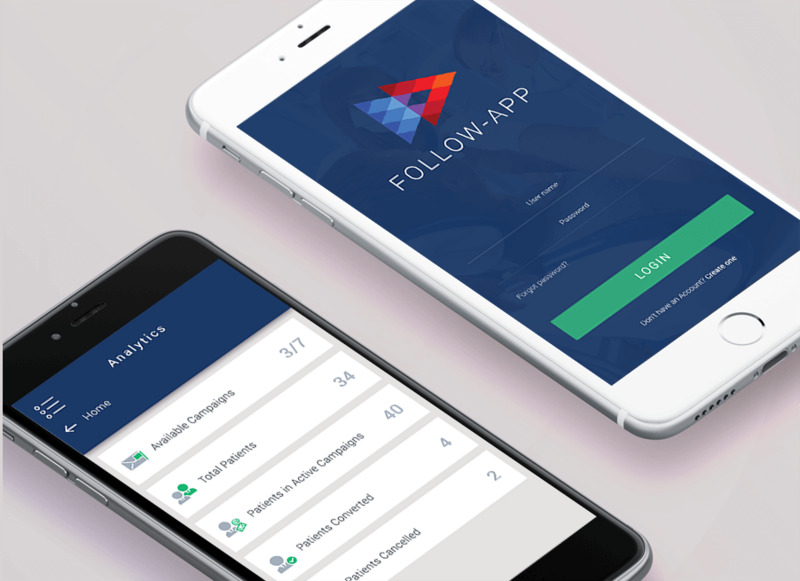 Our customers enjoy great UI and UX designs for web mobile and software application built by the Webilize team. Our applications provide state-of-the -art functionality. Our customers enjoy a competitive edge in their markets. BC's electric vehicle incentive portal. FrontFundr is Canada's largest crowd-funding portal. ERP system built to manage a fitness training company for scheduling, billing, payments, trainer fees, reports, etc. 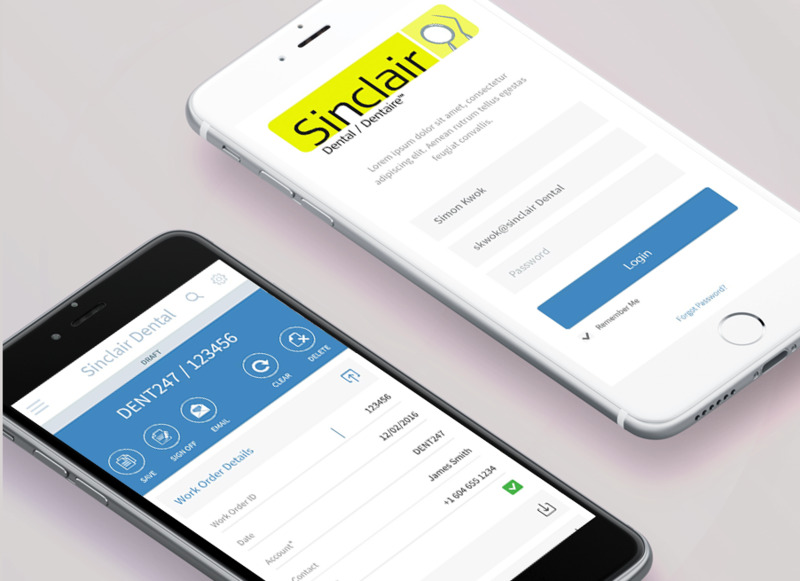 Built iOS, Android and web App to automate the treatment reminders within the dental industry. SAAS architecture with monthly billings. Our applications are built seamlessly as stand-alone applications or as part of larger systems. 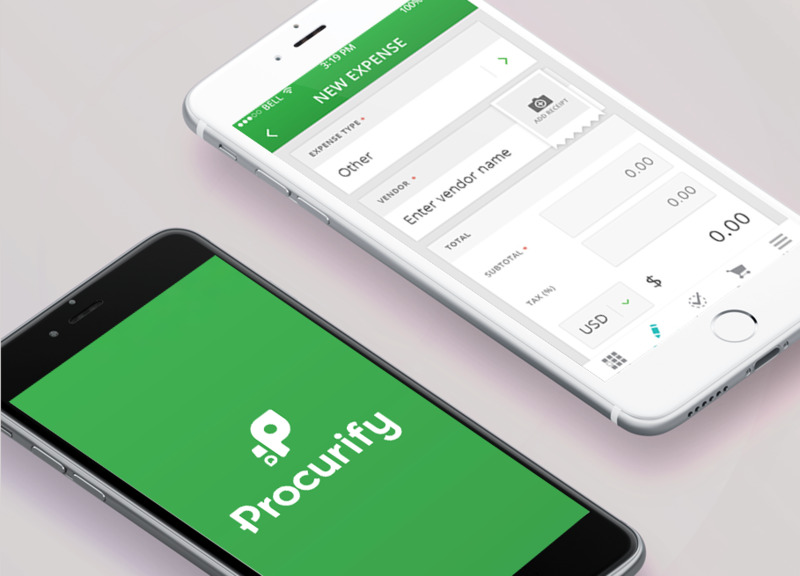 Our team can build apps natively, or with Xamarin. iAPP is an internal app for BC Ministry of Forests employees to report invasive species through-out the province of BC. 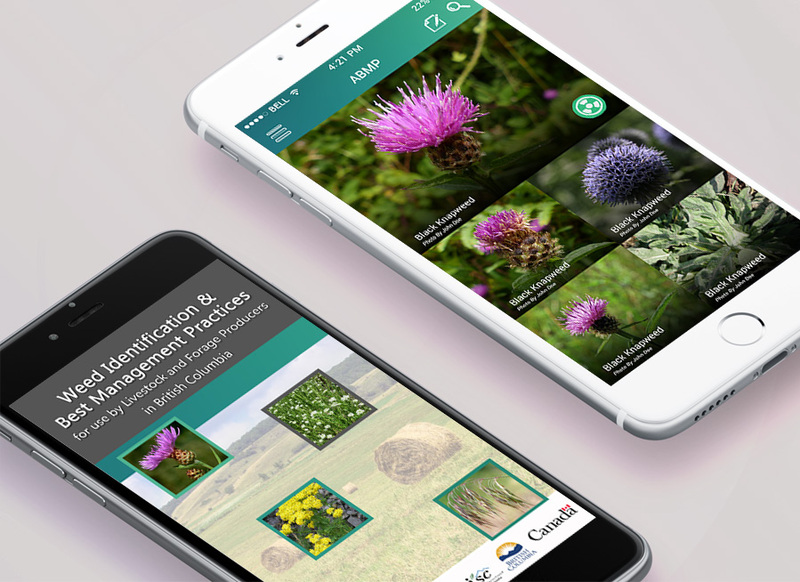 6 Apps built and maintained for Invasive Species Council of British Columbia helping farmers and residents of BC. Provide the best of the E-commerce experience to your customers by using a custom system or a best in class E-commerce system. Custom E-Commerce: Monthly payment plans, employee payments, credit card and debit card (interac) payments. 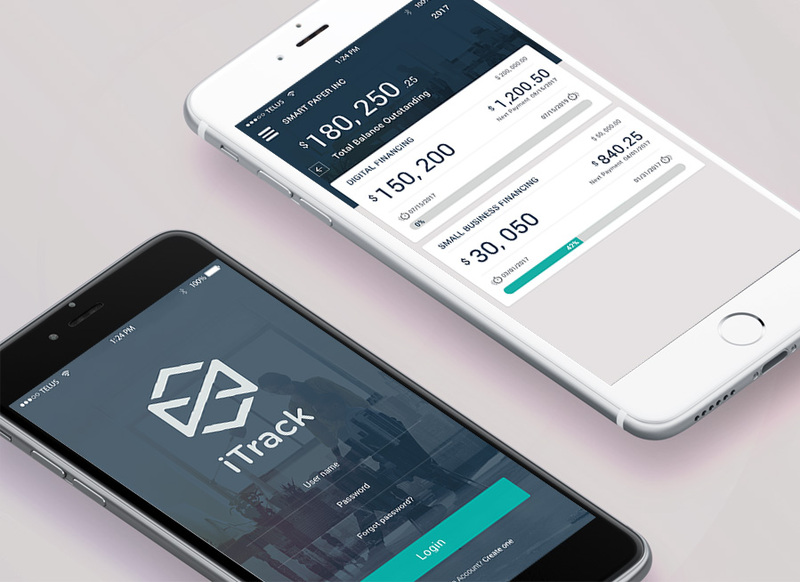 Looking to build a great website or app for your business or organization? Talk to Webilize today and let us help you bring your idea to life. If you would like to engage the Webilize team for for development work or inquire about your project, please leave us a brief message.